Introducing New Zealand's first nationally-standardised Emergency Management Basemap. 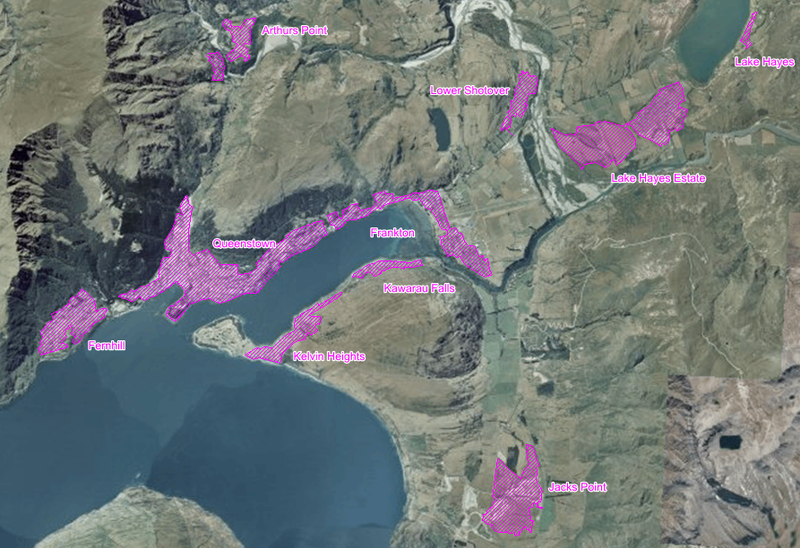 As a part of the NZGIS4EM community, lately my attention has been on how our organisation can make a difference to emergency managers and services in New Zealand by utilising geospatial data. It soon became clear to me that the data these teams and organisations needed was something that we already had and have been supplying to our customers for many years. 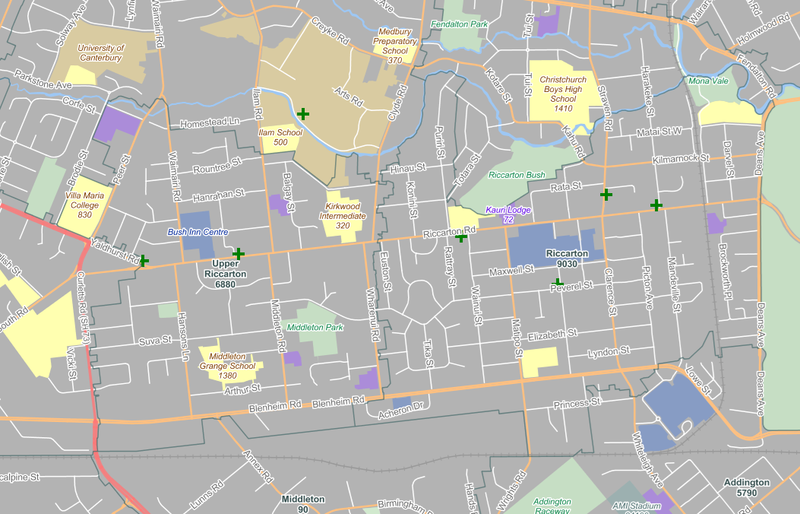 So, we did some research on what datasets were of the highest priority to emergency managers and teams throughout NZ and, using one of the NationalMap basemaps, created the EM Basemap. 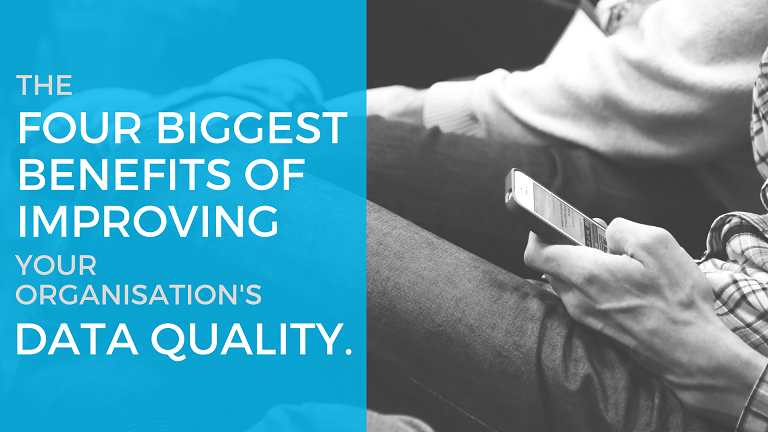 The Four Biggest Benefits of Improving Your Organisation's Address Data Quality. Bad address data: ever the invisible dilemma for many organisations. Why? It's something that is essentially intangible but, at the same time, something that can wreak havoc on a company's time, revenue, and reputation. It's one heck of a hidden cost - in every sense of the word. Here's What's New in the Latest NationalMap Release. The latest six monthly release of NationalMap™ is being rolled out as we speak and, while it boasts a number of reviews and updates to contextual and POI data; motorway junctions; and retail and shopping areas, the biggest and most notable additions are evident in the roads. 8 New Features and Changes in the Latest NationalMap Release. The latest release of NationalMap has now been rolled out and, as always, we're confident in saying that it's a good one! 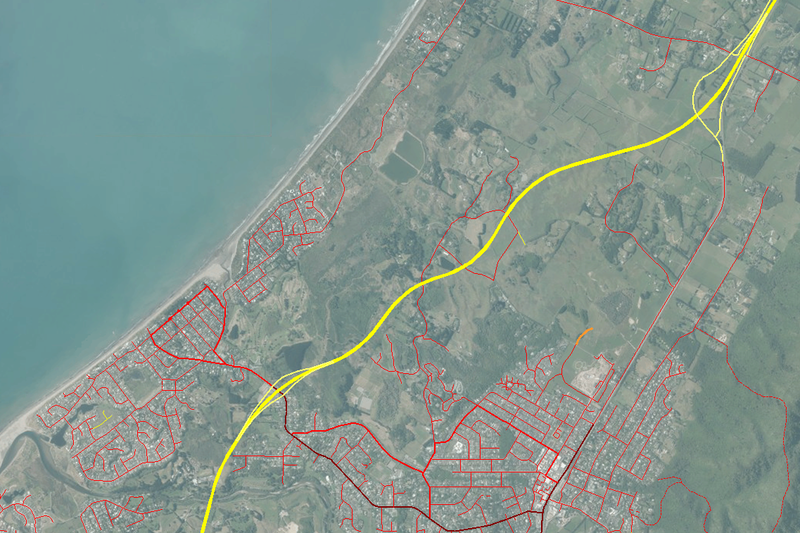 We're giving New Zealand roads a (digital) makeover. Here at Critchlow, we’re always hard at work. One thing that we’ve been working particularly hard on lately in the geospatial data and solutions side of our business is route optimisation. More specifically, we’re reviewing and improving the alignment of New Zealand roads. Every single one. 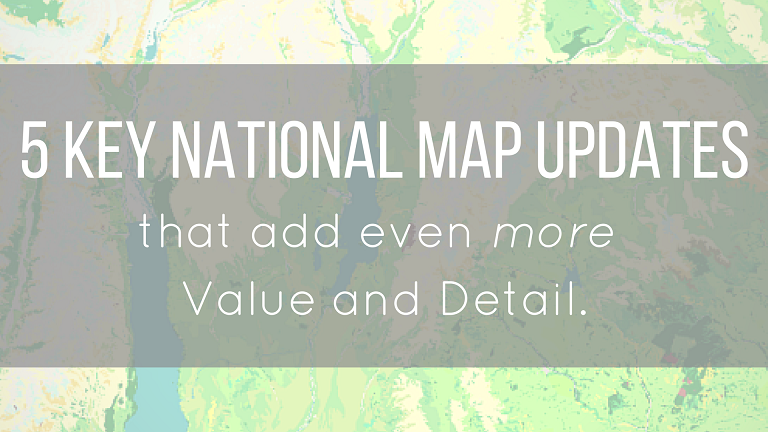 5 Key NationalMap Updates That Add Even More Detail and Value. The most recent release of NationalMap is currently being rolled out and we can confidently say that it’s a good one. Over the past six months, our data team have worked tirelessly to push out a number of changes and improvements that continue to make NationalMap a comprehensive, detailed, and invaluable solution for all your mapping and location-based needs. 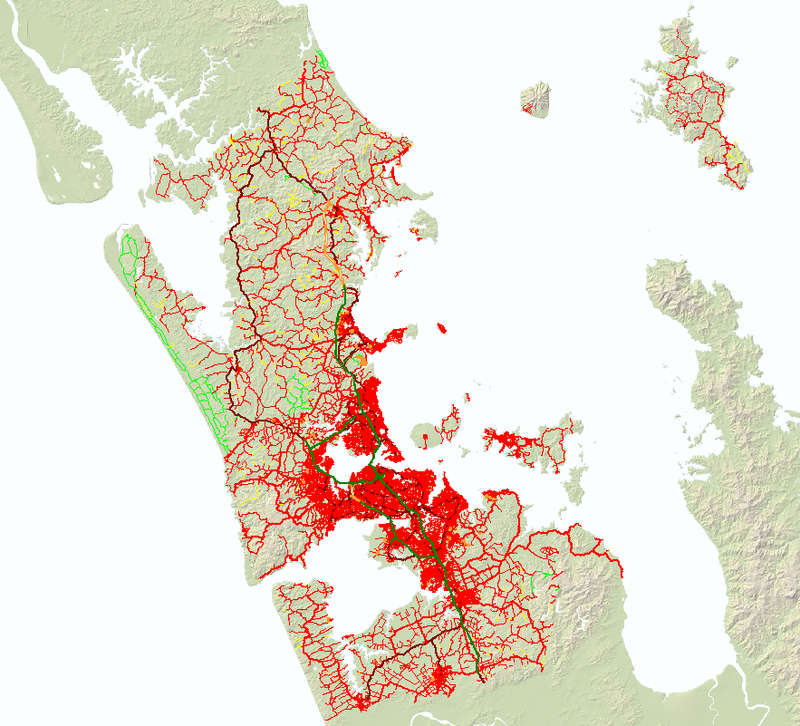 What value does the private sector add to road centreline GIS data in New Zealand? New Zealand Local and Central Government agencies are doing a great job at providing free public access to the data they collect and create. 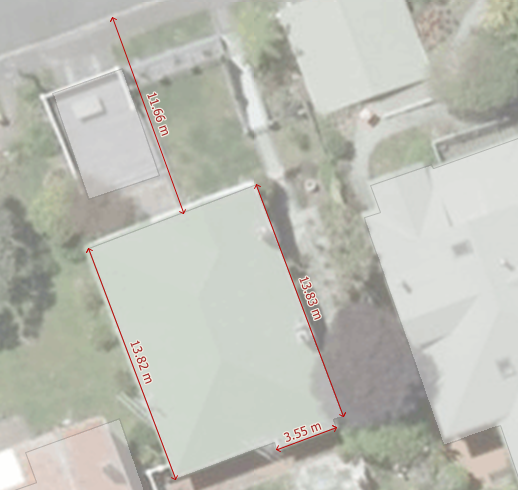 For example, The Land Information New Zealand (LINZ) Data Service (LDS) https://data.linz.govt.nz/ has over 1800 datasets available for free download in various geospatial formats. Yet mapping companies are still producing datasets and selling them for money. Are these companies just duplicating the efforts of these agencies or, worse still are they just freeloading and re-packaging freely available government data for profit without adding any value? Census is here. Are you ready to harness its power? Though the primary purpose of the Census is to provide a population count and planning resource for government, in recent times the information collected has been used increasingly by market-focused organisations to enhance their marketing, customer insight and operations functions. 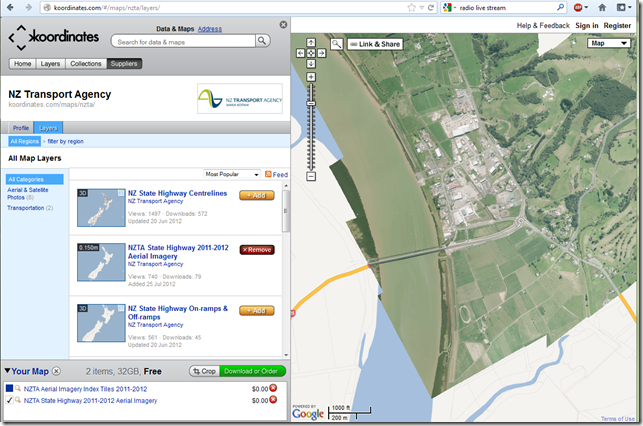 The NZ Transport Agency has made its aerial imagery datasets available at http://koordinates.com/#/maps/nzta/. Anyone can now easily discover, access and download this imagery in standard formats at little or no cost. This imagery has been released under the Creative Commons Attribution 3.0 licence. 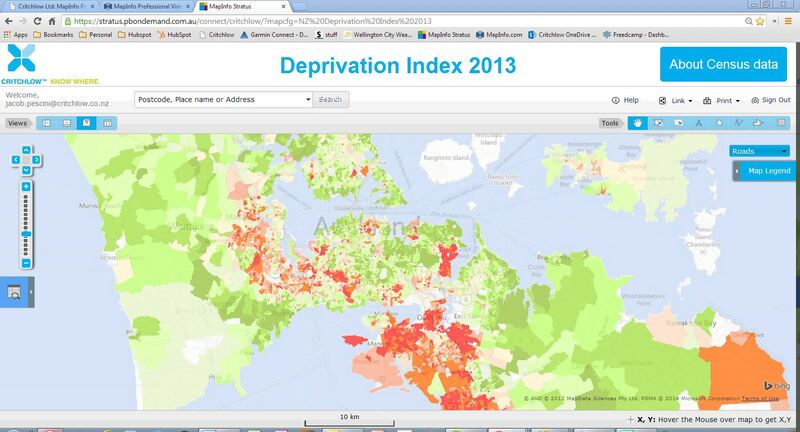 One of the most underused but powerful tool sets in MapInfo Professional are the MapCAD tools. MapCAD is a powerful set of “CAD like” drawing tools that extend the standard MapInfo Professional drawing functionalities to make working with graphical objects even easier. Since version 9.5 of MapInfo Pro, uses have had access to 40+ for designing and manipulating map objects. With the move to the ribbon interface in v12.5 The MapCAD tools were revised and integrated into the default ribbon tabs when the tool is run. Critchlow are Location Intelligence, Emergency Management and Business Continuity Management Specialists. Partnering with world-class solution providers, we enable organisations to see, share and understand information so they make the best business and operational decisions.